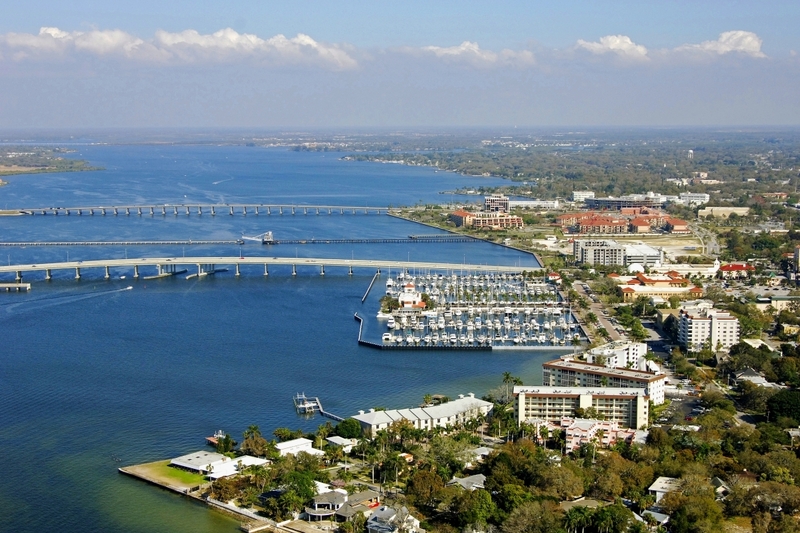 Manatee County is located on Florida’s breathtaking Gulf Coast. It is bordered by Tampa Bay and St. Petersburg to the north, Hardee and DeSoto counties to the east and Sarasota to the south. The beautiful beaches of Anna Maria Island fade into the Gulf of Mexico to the west. Many believe the Manatee County shores were the initial landing spot for Spanish explorer Hernando de Soto in 1539. Manatee County – so named for the slow-moving sea cow known as the manatee – was founded in 1855 and included a vast expanse of more than 5,000 square miles. That huge area was eventually divided into seven different counties, leaving Manatee County at 741 square miles. The County seat and the largest municipality in Manatee County is Bradenton. Manatee County has five other municipalities, including the City of Anna Maria, Bradenton Beach, Holmes Beach, the Town of Longboat Key and Palmetto.